Olivia is a professional harpist from The Royal Academy of Music, who in 2013 became the resident harpist at both Kensington Palace Gardens and Hampton Court Palace. 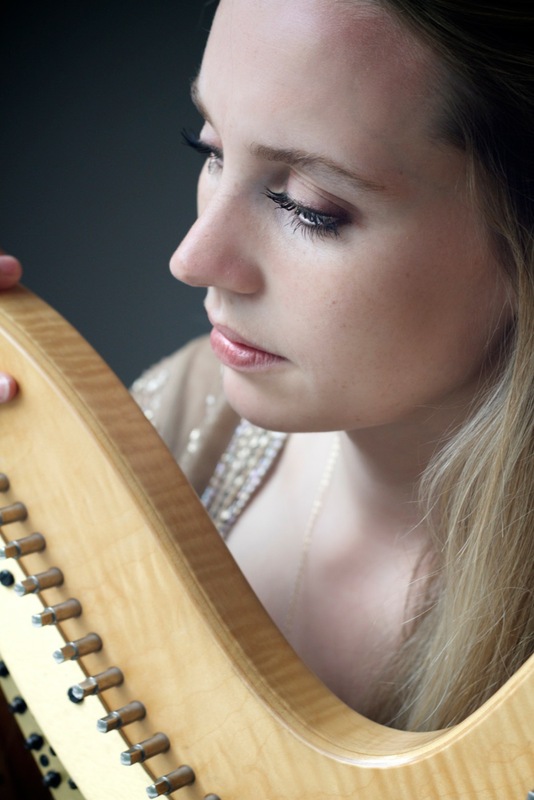 Her ability to create a stunning tone on the harp brings an elegant, traditional look and sound to all events, and she is ideal for wedding receptions and private functions where she can effortlessly move between classical and modern pieces. In recent years, she has given several concerto performances, including the Mozart flute and harp concerto at Cadogan Hall, and she has performed in master-classes for Isabelle Moretti, Isabelle Perrin and Fabrice Pierre. 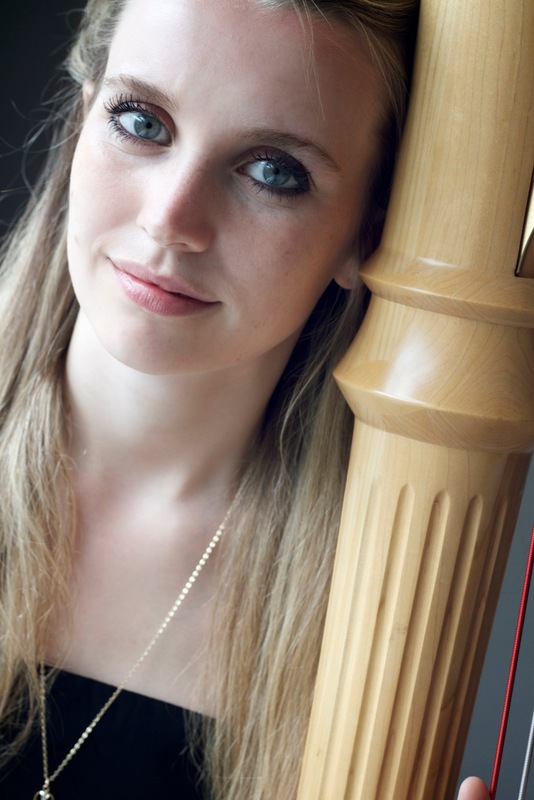 As an experienced soloist, Olivia has performed at prestigious venues such as St. Margaret’s Church, Westminster Abbey and St. Martin-in-the-Fields. Notably, during Wimbledon 2013 she performed in the Royal Enclosure for the Champions Weekend, and not limited to one genre or style, Olivia has also performed light contemporary background music at Spencer House.